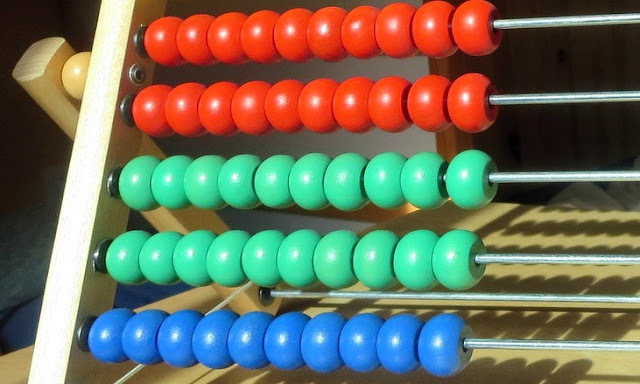 In the modern world the abacus might seem obsolete. 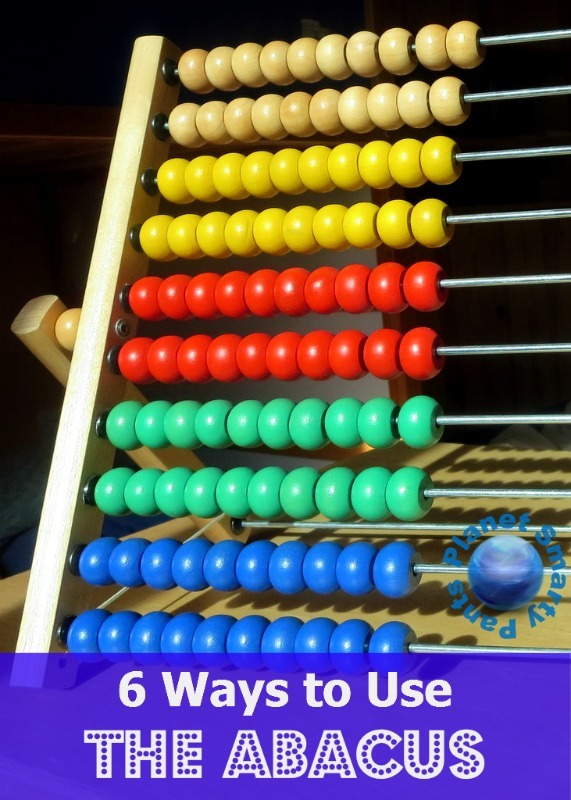 However, here are 6 ways to use the abacus not only for math, but for other learning activities as well. 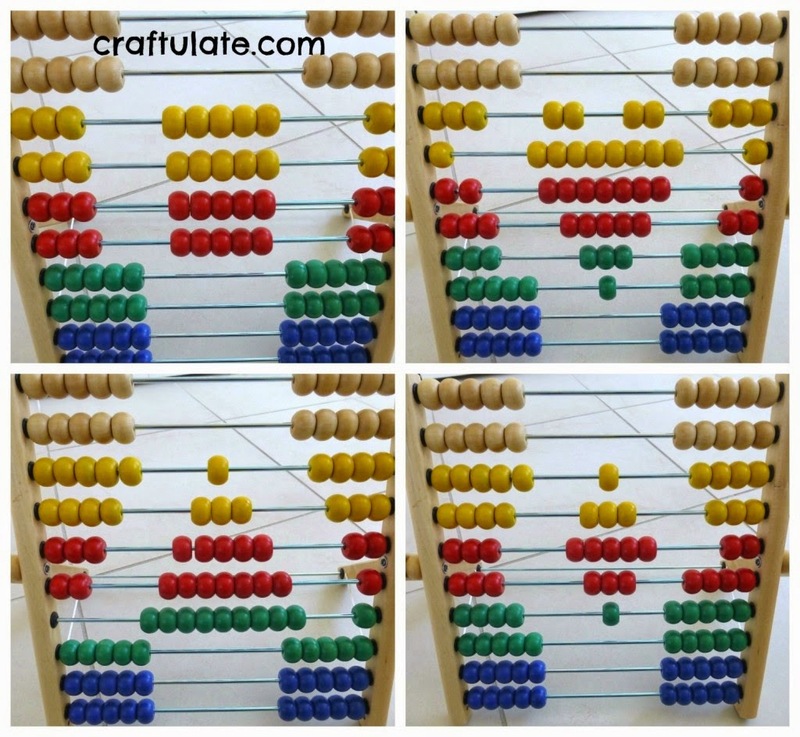 I always though of the abacus as a math tool, but Craftulate found another creative use for it as a way to teach toddlers shapes and letters. We had our abacus since our daughter was a toddler, and I can only wonder why I have never thought of this before! Even if you happen to have an abacus, it’s fun to make your own. Lalymom has a tutorial on how to make your own abacus with melty beads, but any beads will do. However, if you make your own and plan to use it for math, consider make it useful rather than pretty. I found it difficult to show carryover and other concepts on a multi-color abacus. The 2-color abacus like this abacus from Learning Resources is a lot more practical for actually teaching math with abacus. Find different ways to make 10. Simple addition up to 20 with a carryover – this is where a 2-color abacus would have been less distracting. Counting to 100, using abacus rows as rows of tens. Keeping score in games – still very popular. We are still using abacus now when Smarty is in second grade. I first tried to explain how to use abacus to show big numbers when she was in the first grade, but she couldn’t comprehend it then. 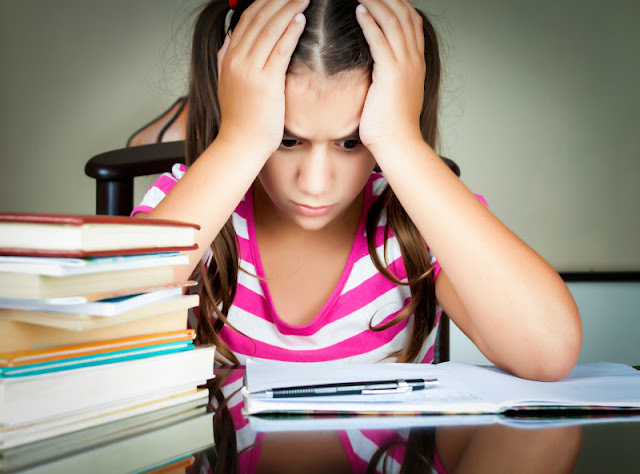 When we tried it again in the summer between Grade 1 and Grade 2, she could do it rather easily and understood how the abacus can take you right up to millions. She was, in fact, rather fascinated by it. She also learned how to use the abacus for addition. We have pulled out our abacus recently for our China unit study and read The Warlord’s Beads from a terrific series by Virginia Pilegard. This book is purely fictional, especially considering that the original Chinese abacus looks different than the ones we are all used to, but my 6 year old enjoyed it greatly. In these series many major Chinese inventions are made by a young boy, which certainly appeals to her own thoughts of inventing things and rising to greatness. The book does a decent job explaining how the abacus was used for counting things and gives a short non-fictional glimpse into a real history of abacus. A Wikipedia article gives more insight into history behind this amazing math tool. This type of abacus is now more widely known as the Soroban, or Japanese, abacus. We tried a Soroban Simulator online and found it very different than regular abacus. We might practice more with it later. And if we wish to make it, Kid Activities Blog has an amazing tutorial for a DIY Soroban abacus. Do you own an abacus? Is it store-bought or homemade? What a great exercise. I'll have to get my kids an abacus because it's such a great way to teach counting and math! I am impressed that Anna can now use an abacus intuitively! I need to pull ours out for Emma, but it is in storage at the moment from putting the house on the market. That does look fun! We loved "The Story of _____" series, it covered noodles, kites, paper, and something else I'm not remembering, but it was a cute bit of folklore. That is a great series - I think that one, and the Sir Cumference series are my favorite math picture books. I wish our library carried these - I didn't realize there were more books than the one about tangrams.I'm also looking forward to trying out the abacus - I was surprised to see that they are still used today in China, in stores and such, the way we would use a calculator. I've read about the warlord and the tangram puzzle, but I didn't realize there was a whole series! I put in a request at our library - hopefully we'll be checking these out soon. Awesome post!! We do use an abacus regularly as part of our RightStart Math curriculum, and the kids all love it! It does amaze me how naturally they take to it too! I used to have an abacus but I never really knew what to do with it. Now I'm wishing I had kept it! Those are great ideas! It makes me want to purchase an abacus to use for math concepts. I love your ideas for using an abacus in developing number sense in young children. Great idea! Thank you for sharing.